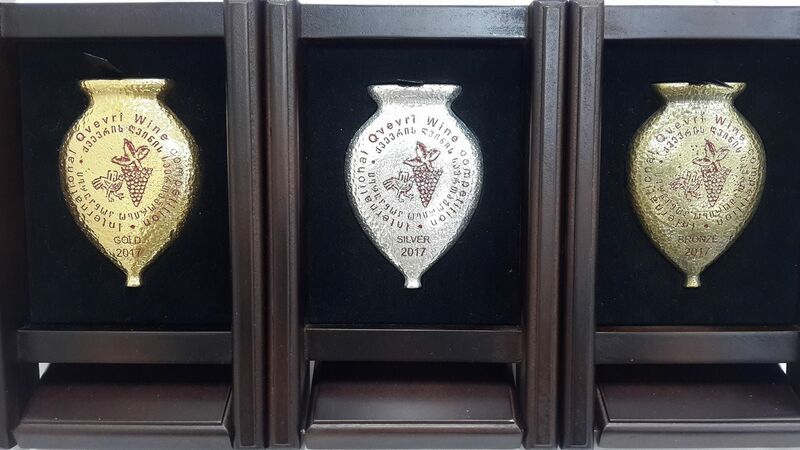 ✔ Avtandil Bedenashvili Wine Manufacture Tsarapi Qvevri Dodo, Dry White 2015. The wines, which have won Gold Medals at the competition, will be presented at the World Wine Civilization Center, Bordeaux, France, where the exhibition "Georgia - The Cradle of Wine" is being held. David Chichua - Scientific-Research Centre of Agriculture, Head of Department, member of Georgian National Committee, Georgia. Giorgi Dakishvili – Head winemaker at ‘Schuchmann Wines Georgia’, member of Georgian National Committee, Georgia. Ketevan Jurkhadze – Director of Wine School ‘Kabistoni’, member of Georgian National Committee, Georgia. 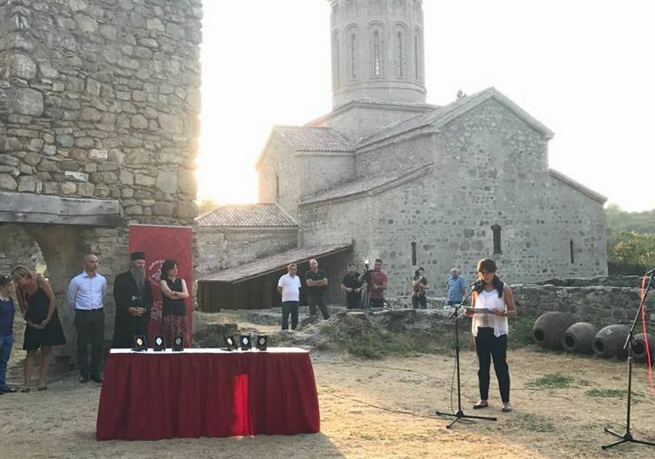 The symposium was organized and supported by the Ministry of Agriculture of Georgia, National Wine Agency, Georgian Wine Association, and Alaverdi Metropolitan David.